Lindy Liebenberg is a Senior Perfusionist at Leiden Univeristy Medical Centre in the Netherlands. 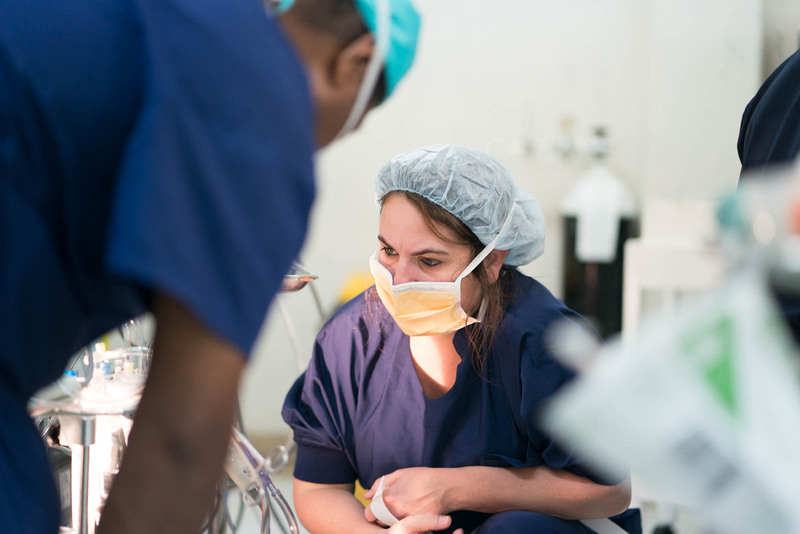 Lindy has performed as a perfusionist on eleven trips with other organisations (similar to Open Heart International) first starting back in 2012. Lindy found her way to Open Heart International (OHI) while looking online for more organisations to volunteer with. She was a last-minute addition to the team and without her the project may not have been possible. Lindy was born and studied in South Africa. Her goal throughout high school was to become a surgeon, therefore added extra curriculum achievements and aimed to get 100% on all exams. However, due to the nature of access to medical school (limitation of numbers) even with those results, admissions were not necessarily possible. Instead Lindy started a degree in clinical technology in 2004 (which offered two years of medical training). Through this she found an interest in perfusion and started studying this in 2006. 2008 saw her complete a masters in clinical technology and become an exchange student at Oxford University for a few months. Eventually she moved to the Netherlands to do her European Board Exams to gain her European Accreditation. The goal here was to accomplish her career goals of working in a list of select hospitals that excel in her field and provide great care, as well as eventually specailise in peadiatrics and end stage heart disease. Lindy’s other long termcareer goal was to volunteer and provide care in places that otherwise do not have access to the same level of service elsewhere. 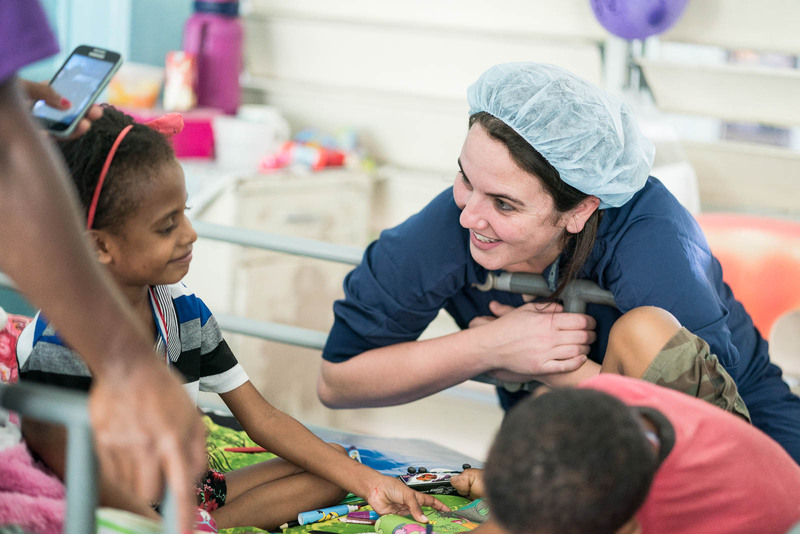 While this is Lindy’s first OHI trip she has also travelled with Intensive Care nurse Hannah Stapleton on three previous volunteer missions with International Children’s Heart Foundation. 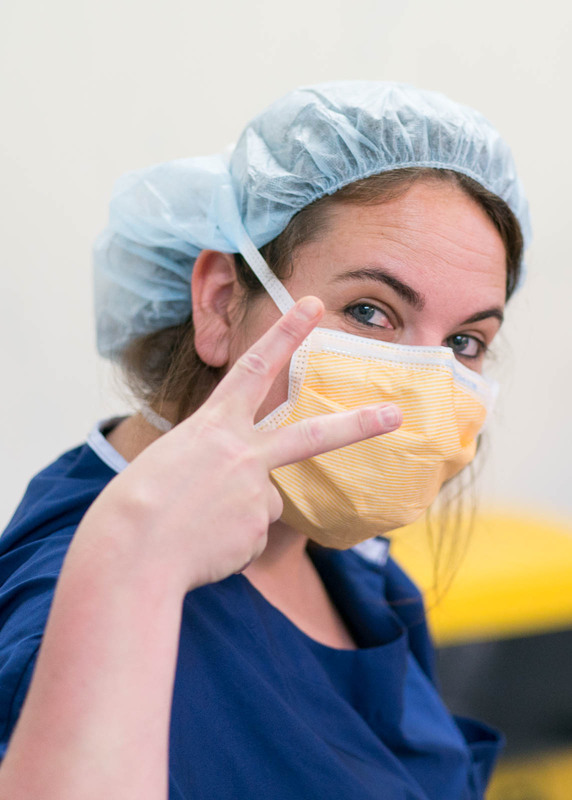 Lindy has previously worked as a volunteer perfusionist in Russia, Macedonia, Morocco, Casablance and Rabat. Lindy describes the current tripas quite relaxing due to the nature of the team present and the organisation of the crew. 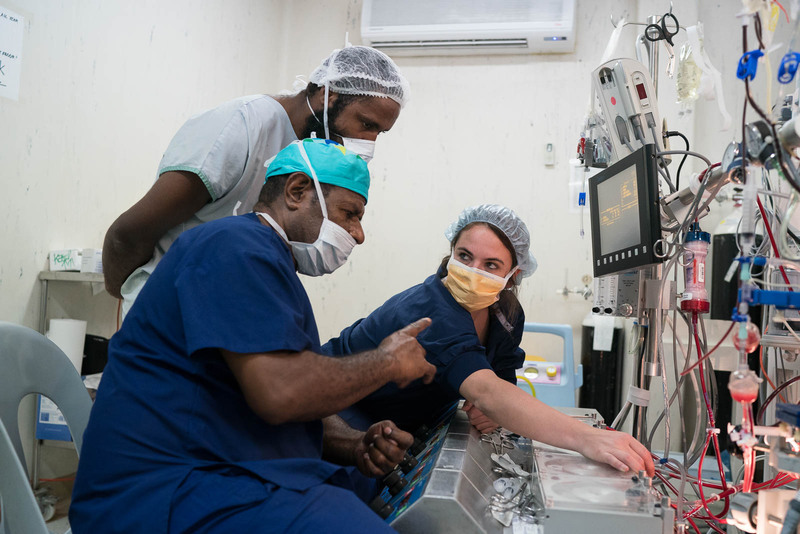 Relaxing or not, Lindy has put in long, long hours while adjusting to a new time zone and provided fantastic on the job support for Norman the local PNG perfusionist. Lindy says Norman has a very bright future ahead of him, providing that support is given to the local team and he has exposure to very basic and repetitive cases to apply his knowledge and practice. Lindy says her way of working is based a lot on feeling and intuition backed up by theory and knowledge. She says this has developed through years of repetition and practicing day in day out and it cannot be develop without regular cases. Lindy through her work now has an in-depth understanding of patients during surgery and can tell what they need swiftly and accurately. She describes the machinery available in PNG as quite complicated compared to others she has seen around the world. This week she has tried to helped Norman understand and learn different ways of simplifying the process. Every trip Lindy has done has been about working with local teams and developing their skill sets and providing training. Good thing that Lindy loves the work she does as the dedication and effort that go into the role are very demanding and the skills and knowledge she brings to this trip are immeasurable. Lindy’s hospital in theNetherlands provides a location for international training in end stage heart disease and having someone who teaches this provide training here is a brilliant service to the project. 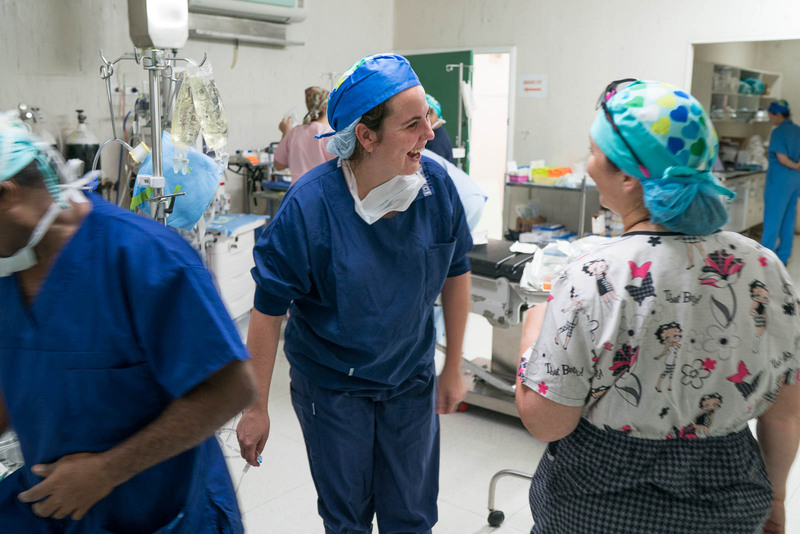 Lindy is very passionate about providing training and patient care through her volunteer role’s around the world. 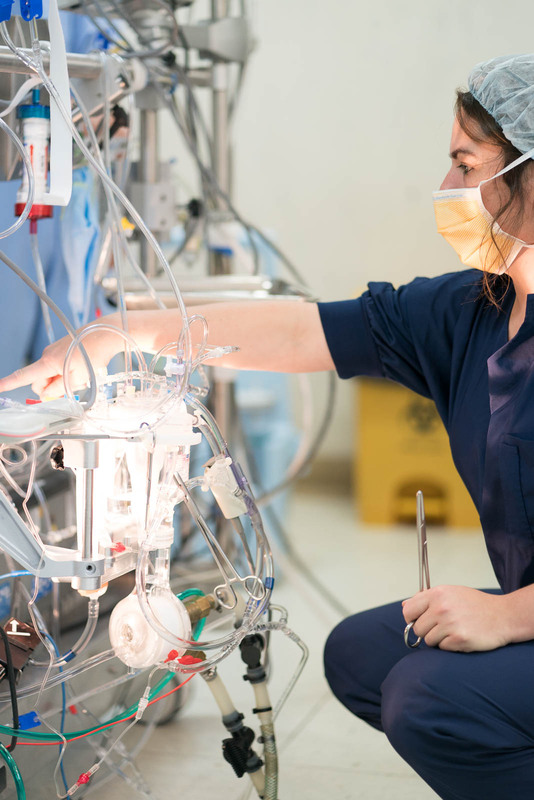 From a professional stand-point she would like to focus on minimising circuits that are used in perfusion and continue her goal of working in different hospitals. Hopefully OHI will be seeing Lindy again in the future.